Sal Romano wrote: Friend & Foe, a studio formed of former The Last Guardian, Battlefield, and Killzone developers, have released the Tokyo Game Show 2014 teaser trailer for Vane, its open-world adventure game based on mystery and exploration. Friend & Foe wrote: A child with an odd ability stuck in a strange land. A dangerous natural environment inhabited by a strange civilization. Vane is an open-world adventure game based on mystery and exploration. The game is coming to “PC and every other platform we can get our hands on,” according to the studio. Released on PS4 exclusively for now. Friend & Foe Games wrote: In a forgotten and ruined land, a strange golden dust transforms a free-spirited bird into a lost child, setting off a chain of events that will reshape the world in unexpected ways. 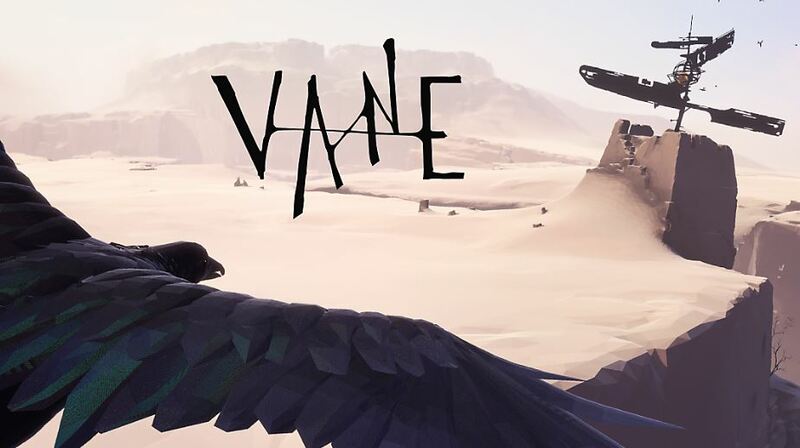 Distinctive, gorgeous, and set to an original, brooding synth soundtrack, Vane is an enigmatic and unnerving game that aims to leave an impact. The team at Friend & Foe Games, using experience spanning titles like the Last Guardian and Killzone, made Vane with the conviction that players should find their own path in the world, and and explore just to the point of getting lost - and the result is a unique, unforgettable memory. Friend & Foe is thrilled to announce the release of Vane on Playstation®4 from January 15, 2019. Pre-orders are open now. Insomnia wrote: Western Ueda-wannabe game copies all the weirdness but none of the heart, or the fun.